Swimming pool heater makes a pool luxurious. Regardless of your climate, a swimming pool heater makes it possible to extend your swimming season and enjoy warmer water in the pool. 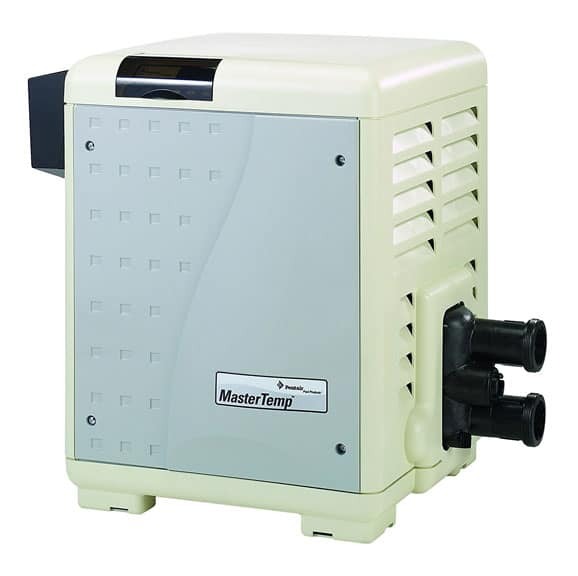 Usually the heater is installed after the pump and filter system are in place—the pump pushes the water through the filter and then on to the heater before returning the water to the pool. In most regions, the most popular way to warm a pool is with a gas pool heater. A gas heater’s flames heat water quickly and, depending upon the model, can be fairly efficient. 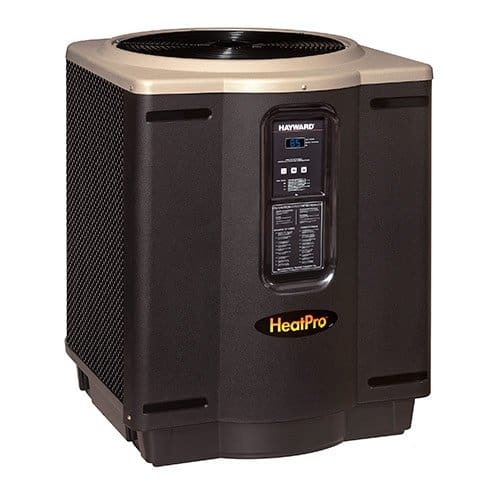 Most gas heaters run on natural gas piped in from the utility company, but you can get propane-fueled pool heater if natural-gas isn’t available at the site of the equipment. Oil-fired heaters are also available and often used in more-remote areas where natural gas is unavailable. Gas pool heater has stainless steel parts for durability. This model is 200,000 BTU. Gas heaters maintain an even water temperature even if the air temperature fluctuates but, in cold weather, of course, they can use a lot of gas to accomplish this. They typically last about five years. Warranties vary depending upon models—many cover the product for only 1 year and are voided if the heater isn’t installed properly or the pool water is improperly maintained, so be sure to read the warranty before purchasing. In response to energy costs and environmental concerns, newer pool heaters are much more efficient than old ones, and some models are dubbed “Low NOx,” meaning they have lower emissions. Low NOx gas pool heaters may be required in certain states, such as California and Texas. Compared to an old, inefficient heater, a heater rated at 90 percent efficiency will save you a good deal over the long haul. Newer models have pilotless ignitions, meaning that a spark ignites the flames when the control calls for heat. In older models, the pilot light runs constantly, which wastes gas. 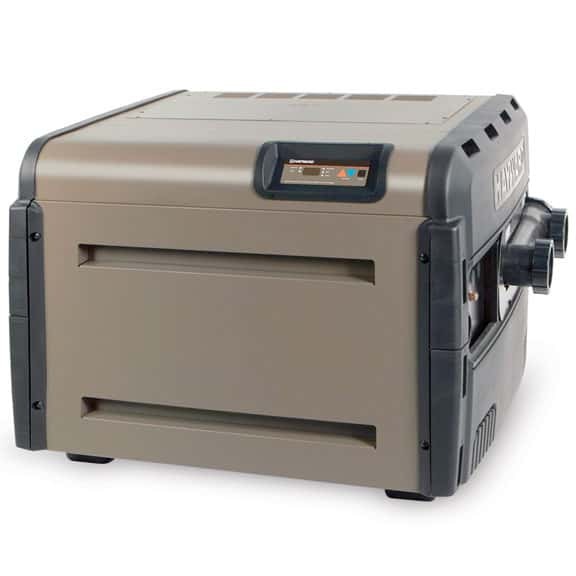 State-of-the-art Low NOx gas pool heater operates at 400,000 BTU. This model is well rated. Manufacturers produce products that range in size, which is measured by BTUs (see What is a BTU?). The greater the BTUs, the faster the appliance will heat water and the greater the capacity it can handle. See below for information about sizing a heater. Sizes typically range from about 150,000 to 500,000 BTUs. Coil gas pool heater. The most common type of gas heater is a coil heater, also called a flash heater. Here, the pool’s pump draws water through a heating coil located above the gas-fired flames of the unit’s combustion chamber. The flames heat the water as it passes through the coil. Convection heater. For a small pool or a spa, the best option may be a convection heater, which has a single large flame that heats slow-moving water in a large tube. Tank heater. Some spas are heated by a tank heater that operates like a standard home hot water heater, keeping a tankful of water hot and ready to be supplied to the spa. An electric pool heater operates on the same principle as an electric hot water tank. Electric current heats a coil, which in turn heats the water. Compared to the ability of other energy sources, such as propane or natural gas, to heat water, however, it is a relatively slow process. Heat pump warms pool water efficiently. A good use of electricity to heat a pool is through a heat pump. Like air conditioners, which transfer warm indoor heat to the outside, heat pumps transfer warm outdoor air to the water. The air heats the refrigerant, the compressor further heats the air, the air is eventually compressed into a very hot gas, and a heat exchanger transfers the heat to the pool water. Heat pump pool heaters cost more to buy than gas heaters but use a lot less energy and last longer. Because heat pumps rely on transferring warm air to the water, they are largely ineffective in cold weather or climates. They work best where the air temperature remains above 45 or 50 degrees Fahrenheit because they borrow warmth from the surrounding air in order to do the job. Solar swimming pool heaters are growing in popularity and in efficiency. Most types cost a lot initially—usually between $3,000 and $4,000 to buy and install—but have very low operating costs. According to the EPA, they last longer than gas or heat pump heaters—usually from 10 to 20 years with proper maintenance—and can provide a payback in seven years or less depending on local fuel costs. 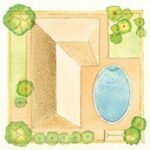 If you are building a new pool, consider its position in relation to the sun. If it has a good southern exposure, with little shade, then you may not need a heater at all on sunny days. 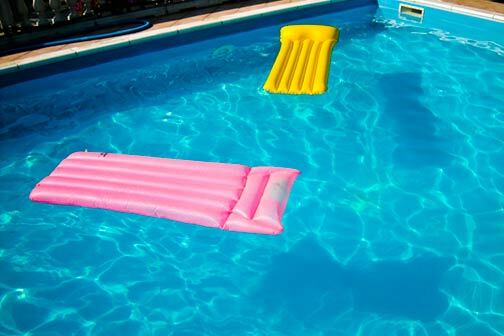 The type of pool cover you use (see Swimming Pool Cleaners & Covers) can also greatly affect the amount of heat stored from the sun. A solar swimming pool heater is cheaper and easier to install than a solar heater for the house, and, once it is installed, it costs virtually nothing to maintain. In a typical setup, the solar system is a loop that is bypassed if water in the pool is warm enough; if the water needs heating, a valve sends water through the system. The solar collector is simply a series of flat black panels with metal pipes running through them or rubber-like mats with multiple channels inside that carry water. The sun heats the panels, which heat the water inside. An automated solar system may have two temperature sensors. One senses the temperature of the water in the solar collector; the other senses the temperature of the water in the pool. When the pool sensor indicates water needs to be heated, it opens a valve so that water flows through the solar collector before returning to the pool. A solar system can usually be added to a pool’s existing piping. Depending upon how high or far away the solar panels will be from the equipment, the system may require a new pool pump because your existing pump may not be strong enough to push water through the system. Of course, solar heat will not operate at night or on a cloudy day—and it only works when the pump is running. For these reasons, many people choose to also have a standard gas heater, which kicks on when the water is cool and the solar collector cannot deliver sufficient heat. If you’re interested in this option, it’s a good idea to have your site evaluated by a qualified solar thermal systems contractor.Though the components of a solar system are fairly straightforward, installing one is not a job for amateurs. The components need to be sized and installed correctly. 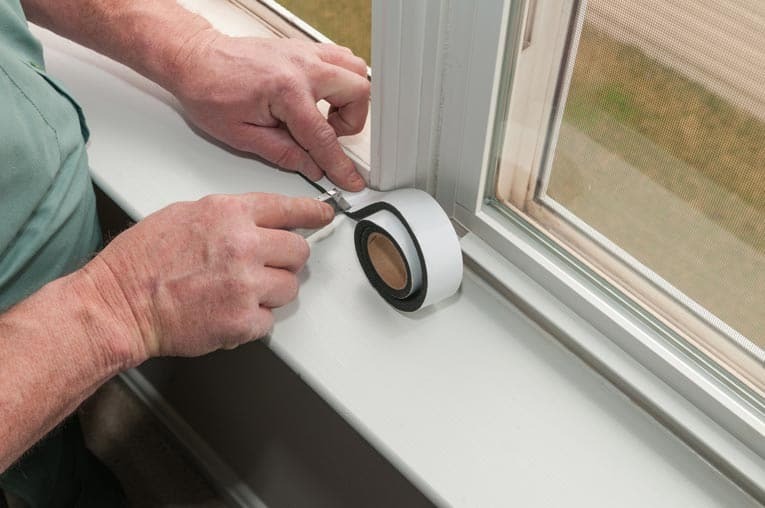 Unless you’re an accomplished do-it-yourselfer, hire a pro with a proven track record of successful installations. Though you can run rough calculations, as described below, it’s best to have a pool expert determine the right size heater for your pool because many factors go into the calculation. These include the surface area of the pool, and the difference between your average air temperature and your desired water temperature. In addition, wind, humidity levels and nighttime temperatures can have considerable impact. For instance, if you live in an area with high wind speeds, low humidity, and cool nights, you will need a larger heater. To roughly calculate the size heater you need, you can plug a few numbers into the following formula. 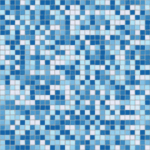 The first number you need is the pool’s surface area in square feet. So multiply length x width. If your pool is a kidney or irregular shape, run rough calculations and round off the numbers. Now, plug these numbers into the following formula to find the BTUs per hour you need the pool heater to generate. 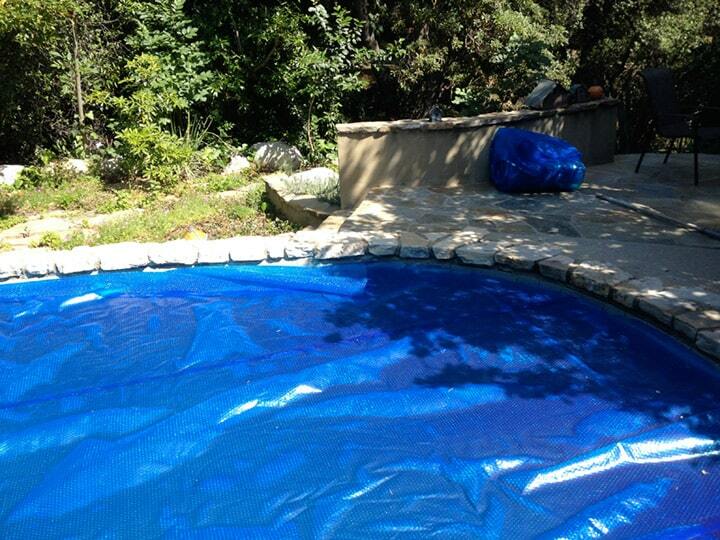 The formula is: Pool area x temperature rise x 12 = BTUs needed per hour. Then adjust for wind. Figure you will need an increase of about 1 degree (or a little more) in water temperature per hour for a 3.5 miles-per-hour wind by the pool. How would you make this calculation for a solar heater? It’s a little more complicated because in addition to the factors mentioned above, your site’s solar potential and the solar collector’s efficiency also come into play. Ultimately, consult a solar pool heating contractor. But, as a ballpark figure, the surface area of your solar collector needs to be about 70 percent of your pool’s surface area if you’re in a sunny climate and 100 percent if you’re in a region with less sun if the solar collector is facing south or west in open sun. The solar collector needs to increase in size if you want your water to be warmer, the collector doesn’t have full southern or western sun exposure, or if you want to extend your swimming season.